Classes are inspired by our study of classical teachings of Hatha yoga in disciplines that include Iyengar, Sivananda, Satyananda, Krishnamacharya, Scaravelli and Dona Holleman's Centered Yoga system. Hatha yoga focuses on the physical (asana) and pranayama (breath work) aspects of yoga. Hatha yoga can be powerful, gentle, dynamic and restorative. It can be practiced in many forms including vinyasa, mala and holding postures for a longer period. 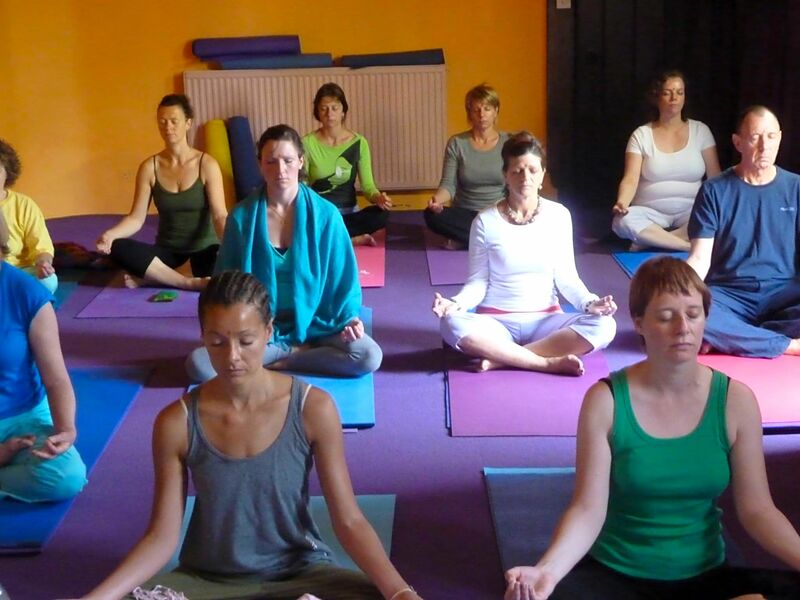 We are inspired by a broad range of classical Hatha practices weaving their forms and expressions into the classes. Classes includes Asana (postures), Pranayama (breathing exercises), and guided relaxation. Standing, inverted, forward bends, back-bends, sitting, balances and twistings are practiced with a different focus each week. Working with principles that include rooting, anatomical precision and alignment, 'not doing', hara (energy centre), intension, universal forces, peripheral vision and awareness, students are encouraged to uncover their own true posture. Classes are instructed by either Dory Walker or Rory Viggers Our students. 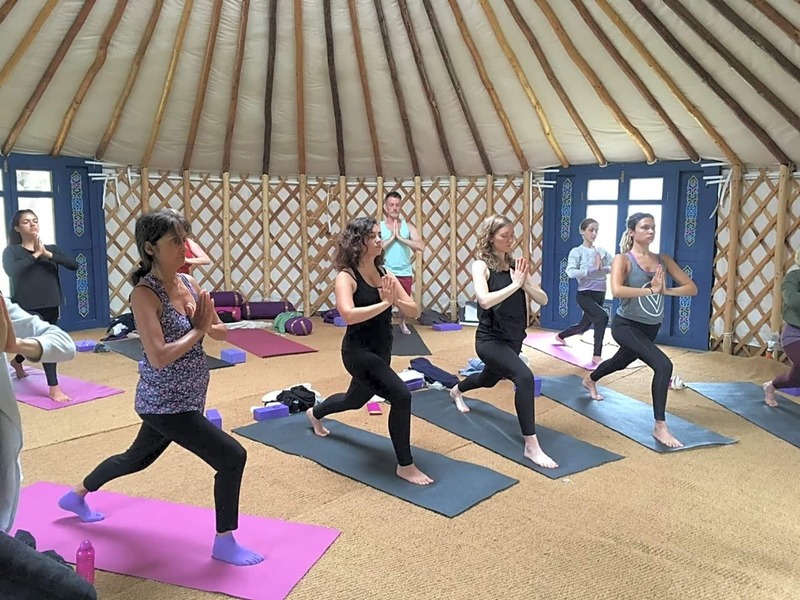 Classes are suitable for all levels (except for complete beginners - we recommend that you enrol on one of the beginners courses), from those that have practised a little yoga through to intermediate and experienced practitioners - variations are given accordingly. Yoga mats and equipment are provided. Deep focus on technique though targeted classes that build up a very precise and mindful yoga practice when you attend classes over time. Just wish it was in a nicer room! The class was very informative. The instructor took time to go around the class to give encouragement and advice. I really enjoyed the flowing at the beginning, and the guided alignment later. The session was great. It is just the sort of class that I signed to MoveGB for. Amazing class. Easy to book. Brilliant. Everything I wanted from an exercise class. Thanks move GB you are the best! It was a great class. I'm really feeling it today! Rory is a great teacher and the space is good. It is a just a bit further than I personally would like to go.